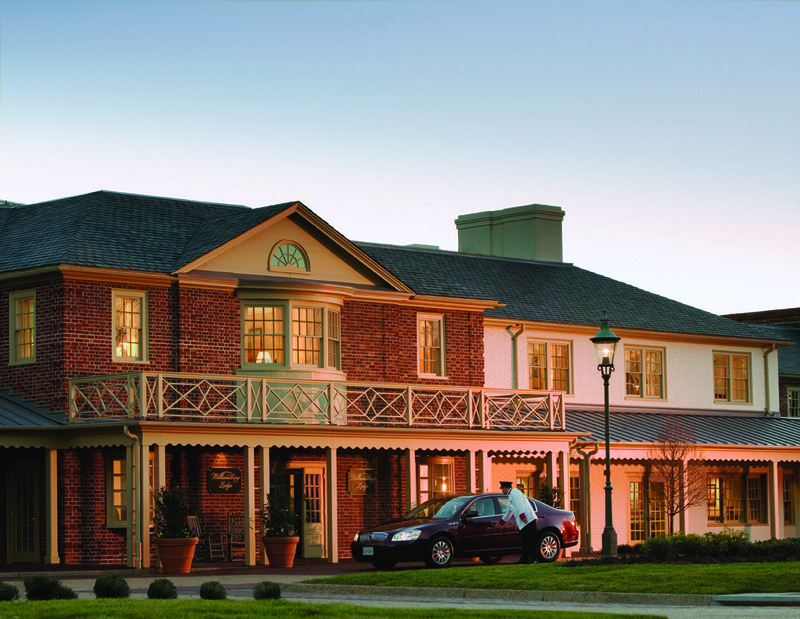 With its beautiful folk art furnishings, inviting leather sofas, and charming lantern-lined hallways, the Williamsburg Lodge promises you that much-needed escape. 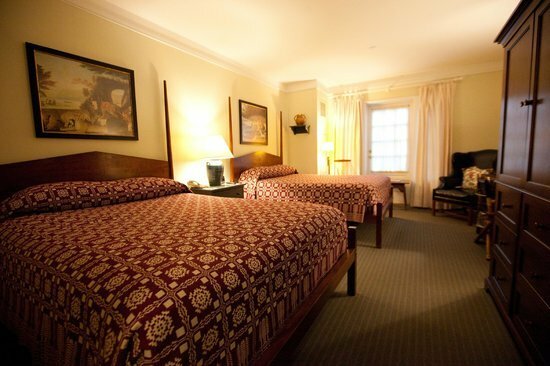 Guest rooms are decorated in a classic Virginia style, with a mix of warm woods and colorful fabrics. Aside from comfort, the Lodge is all about convenience. 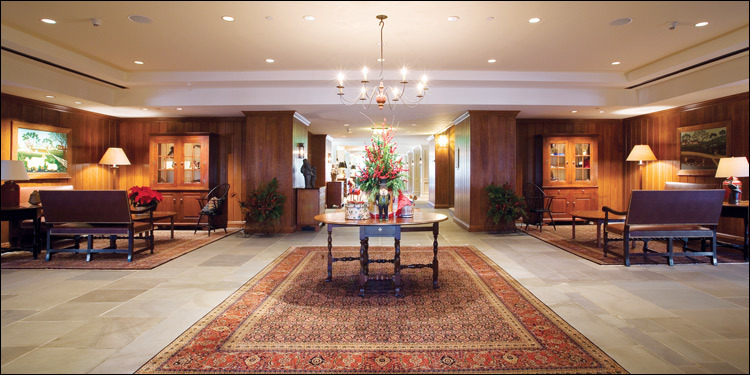 The Lodge provides 323 guest rooms and suites with modern amenities, including free WiFi. Each room has an iron and ironing board, Keurig brewer, flat-screen television, and digital clock radio. Fresh sheets and towels along with maid service are provided daily. 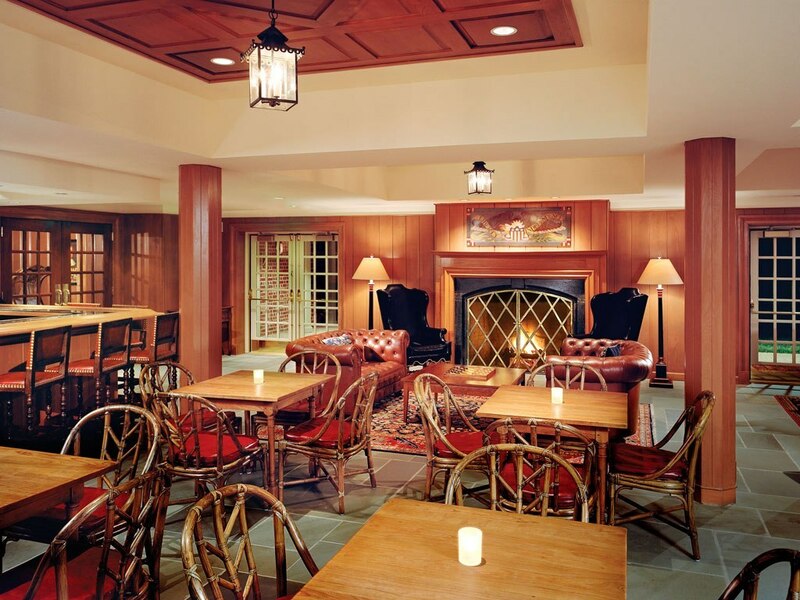 The Lodge also features an onsite restaurant, Traditions, as well as the Lodge Lounge, and is a short walk to the Golden Horseshoe Clubhouse.